Come visit us in downtown Grosse Pointe! Hot Fresh Bagels Every Day! 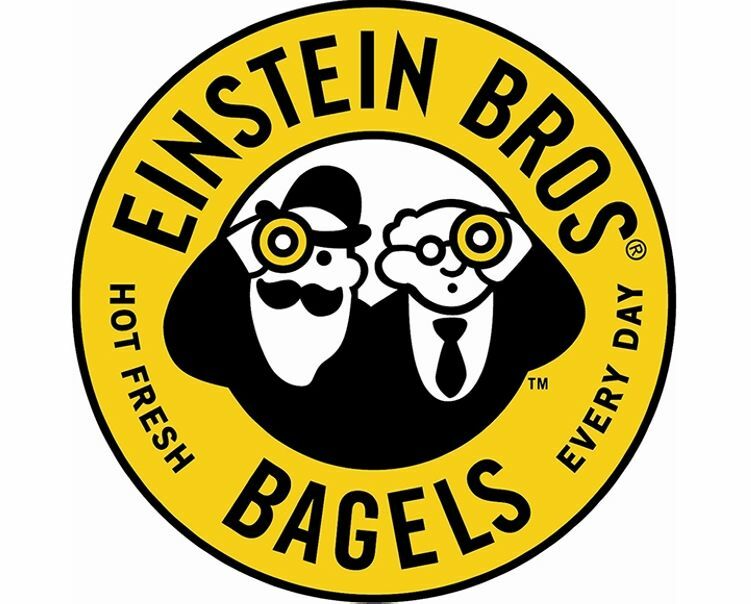 Einstein Bros. Bagels is more than your average bagel bakery. Einstein offers casual dining serving quality foods and pastries to include salads, soups and a variety of sandwiches. 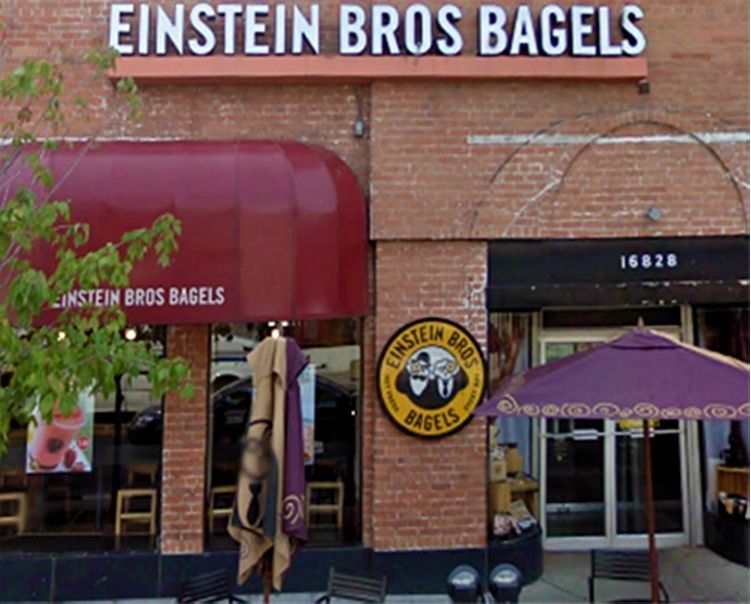 You can also pick up to-go coffee, specialty coffee drinks and decadent desserts at Einstein.